Frank Field says he has been told by Labour’s chief whip to withdraw his resignation within two weeks or face being ejected from the party. The politician, who has represented Birkenhead for nearly 40 years, was told by Nick Brown that he would be removed from the party unless he reversed his decision to resign the whip – effectively the rules and policy an MP is bound by. The veteran MP confirmed to Sky News that he would not be withdrawing his resignation and was considering hiring lawyers to fight any attempt to remove him as a party member. Mr Field resigned the whip on Thursday, saying the party was now governed by “a culture of intolerance, nastiness and intimidation”. He also accused the party leadership of becoming “a force for anti-Semitism in British politics”. Following his meeting with the chief whip on Friday, the former minister for welfare reform said he was left in little doubt that the party did not want him to stay a member if he refused to take the whip. 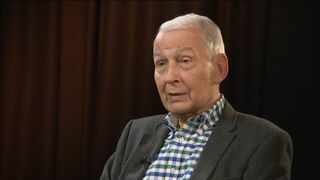 He argued that there were members of the House of Lords who did not take the Labour whip and on that basis had a right to remain a party member. If Mr Field is removed as a party member, he will no longer be able to stand as a Labour candidate at the next general election. He has already said he would stand as an independent candidate if this was the case. 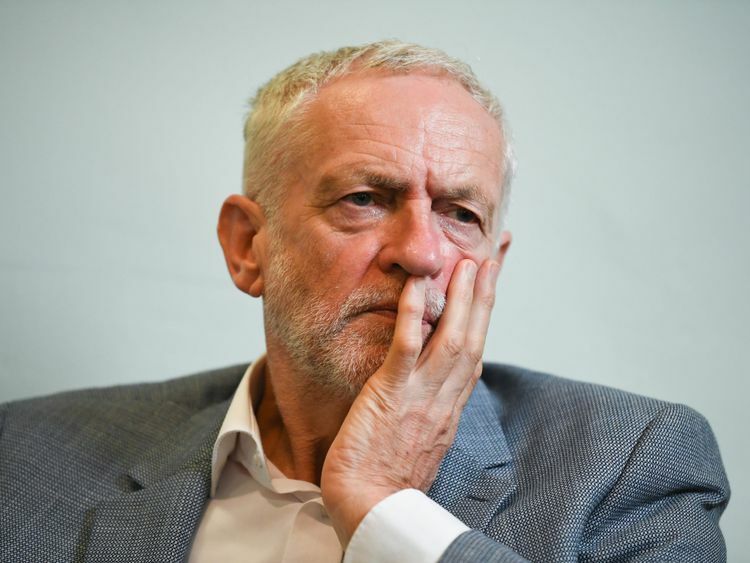 The prominent backbencher previously said he was quitting to stand as an “independent Labour” MP because of a “series of attempts” by leader Jeremy Corbyn to deny past statements were anti-Semitic. Mr Field said soldiers fought in the Second World War to “banish these views” but that the Labour leadership was “doing nothing substantive” to address the “erosion of our core values”. He called on Labour to “regain its position as being the leading force against racism in this country”. A spokesman for Mr Corbyn claimed Mr Field “has been looking for an excuse to resign for some time”, adding that it was not possible to resign as a Labour MP and remain a member of the party. Labour’s deputy leader Tom Watson called the departure a “serious loss” and said it “reflects both the deep divisions in the party and the sense of drift engulfing us”. Speaking to Sky News earlier, Mr Field said he did not believe Mr Corbyn was an anti-Semite, but urged the party to reform. 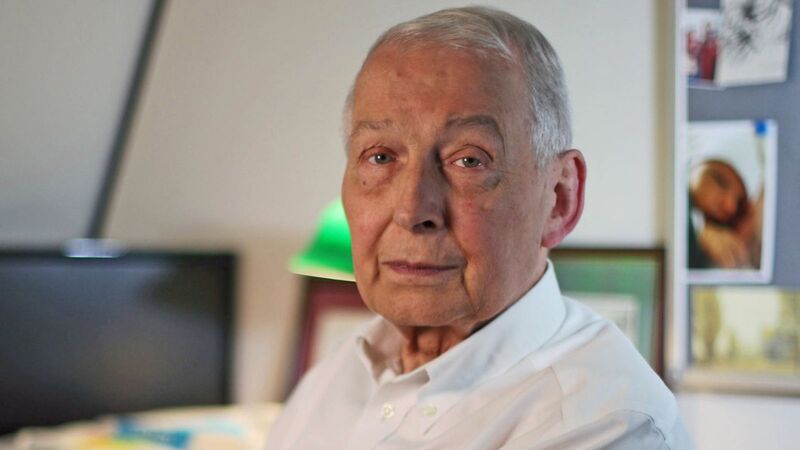 He said: “I have been in the Labour party for 60 years, probably longer than Jeremy, why should I leave? Richard Burgon, Labour’s shadow justice secretary called on Mr Field to fight any possible by-election. He tweeted: “Politicians who are elected as Labour MPs by their constituents and who then leave the Labour Party should do the right and respectful thing and call a by-election straight away. Mr Field told constituents, in a letter published in the Liverpool Echo, that he resigned with “considerable sadness” but that he could not “lend any legitimacy to the most appalling culture”.